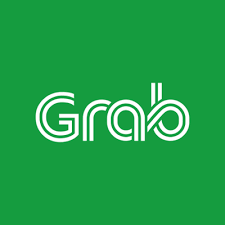 Grab has become a super-aggregator. Ever since Uber left the region, Grab has effectively become a monopoly. Both Uber and Grab spent millions into growing their businesses, and what we’re left with is the result of those huge investments. It’s unlikely a smaller player without hundreds of millions in capital to burn, is going to survive a one-on-one with Grab. Grab may not admit it, but they have no competition, and will probably not see one anytime soon. 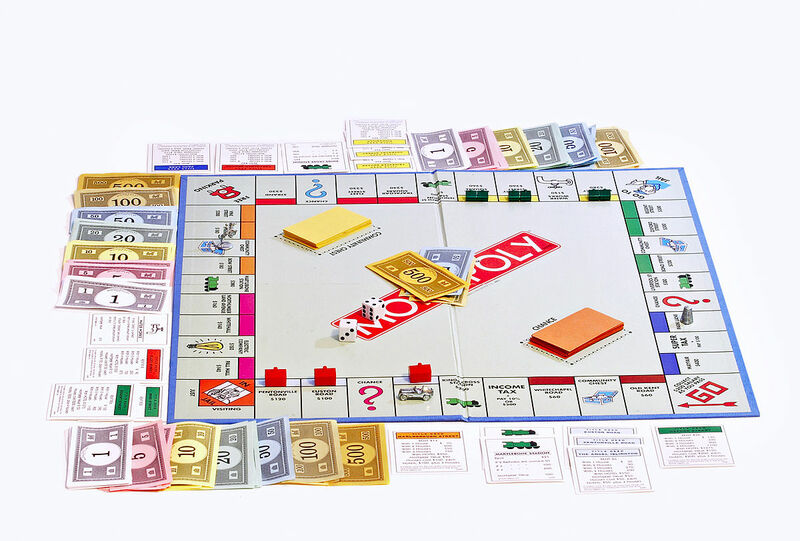 But the word monopoly is wrong, as Grab doesn’t produce anything in this equation — it neither owns the supply of cars or the demand for trips, but it controls them absolutely, it dictates pricing and availability, and neither driver nor passenger can alter the terms of the service. Grab is worse than a monopoly, it’s a super-aggregator. …content suppliers are absolutely commoditized: Facebook doesn’t need to do anything to keep them on the platform, because where else will they go? Might as well keep the money for itself. It’s the same thing with Apple and the App Store: the most valuable customers in most markets are on the iPhone, which is why Apple can get away with charging 30% on digital goods that have nothing to do with the iPhone…. With a super-aggregator like Grab, the supply side (it’s drivers) is powerless. Grab can easily afford to lose hundreds, or even thousands of drivers — the drivers can ill-afford to lose their income. And after all, where are these drivers going to go? Even with lower incentives and bonuses, Grab offers them a higher wage than they previously earned — that’s kinda why they joined Grab in the first place. It’s even worse when you consider that Grab doesn’t consider its drivers employees. Hence, no pesky things like EPF & SOCSO payments, and of course no such thing as employee protection. Grab can leave Malaysia overnight without compensating a single driver — just consider how Uber left. And the demand can’t move either. At least in Singapore there’s healthy competition from cabs and public transport, in Malaysia that competition is near zero. Which makes Grab’s stranglehold on the market even more troubling. It’s dominant position allows it to raise prices, lower incentives to drivers, reduce the quality of service, and still be guaranteed the same demand and supply to aggregate across. But it gets worse (much worse! ), the oncoming AI tsunami is going to hit us hard, and Grab drivers are going to be the first to be hit. In my mind, there’s an 80% chance that we’ll see autonomous vehicles in Malaysia within the next decade. It’s not a done-deal, but it’s more likely to happen than not happen. When it does, every single Grab driver is going to be competing against robots — and if we’ve learnt anything from humans competing with robots its that humans always lose. Robots will drive 24/7 without feeling tired, offer more space in their cars (because there’s one less human in it), cost lower on insurance and and can be deployed infinitely, or at least limited only by capital. 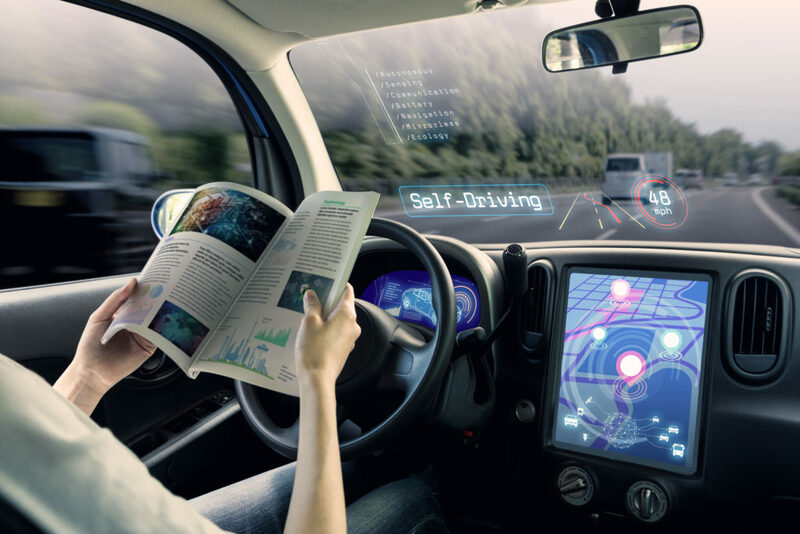 As long as rich investors are willing to buy autonomous cars and lease them to Grab as ‘investments’, these cars will very quickly take-off and displace ‘human’ drivers everywhere. At that point, we’ll have tens of thousands (maybe more) drivers who have done nothing else but drive Grab for the past decade. These drivers would have no skills to speak off, and would have lost their primary source of income over-night. Because while Grab was the highest paying hourly wage job — it still was an hourly wage job, and had all the downsides of any other hourly wage job, including no job-security, no transferable skills and no social welfare. These drivers won’t just be unemployed… they’ll be unemployable. It’s just 2 election cycles away — what can we do about it? Just look these two (1,2) videos, from a popular robot manufacturer, Boston Dynamics. The videos were published exactly 5 years apart. In one you’ll see a humanoid robot, struggling to balance as it’s walking over a pile of un-even rocks. The robot is wired up to power and data lines, and looks like human hooked on life-support. It walks with the gait of a stroke patient, and hardly something to be worried about. Fast-forward 5 years, and we see the same humanoid shape, but now the robot isn’t wired to anything, and can jump over obstacles performing Jet-Li like kung-fu moves with effortless precision. These robots, unlike humans aren’t limited to biology, they’re muscles and structure can be modified far beyond what a human bodies are capable off. Plenty to be worried about…especially if this is what happens in just 5 years. That robot, nicknamed atlas, can now jog over un-even surfaces, and even perform back-flips! — how many humans do you personally know, can do backflips? Nearly every manual labourer in the world will be replaced by these robots over the next two decades, if your only skill is manual labour, these robots will do it cheaper, faster and for longer durations than you. They’ll require no EPF or SOCSO, no bathroom breaks, no annual leave, have no employee protection, and cost pennies on the dollar. If you’re un-skilled, they’ll very quickly displace you from your job, and any other job you would be qualified for. The oncoming AI tsunami is going to hit us hard, and the unskilled workers are going to be the first and hardest hit. Unskilled workers like Grab drivers. 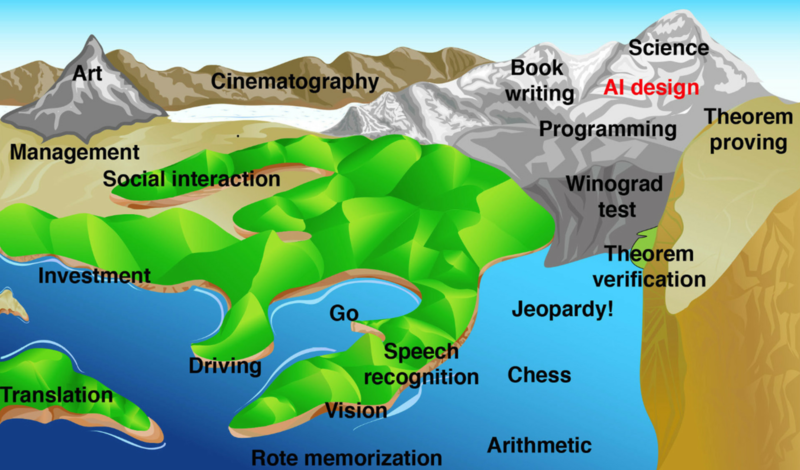 Imagine a “landscape of human competence,” having lowlands with labels like “arithmetic” and “rote memorization”, foothills like “theorem proving” and “chess playing,” and high mountain peaks labeled “locomotion,” “hand-eye coordination” and “social interaction.” We all live in the solid mountaintops, but it takes great effort to reach the rest of the terrain, and only a few of us work each patch. To be fair, this issue not caused by Grab or ride-sharing. But it is coming, and unless we spend time thinking about the long term consequences of a society where 10-15% of the population is unemployable, we’re going to be drowned in the oncoming flood of AI.